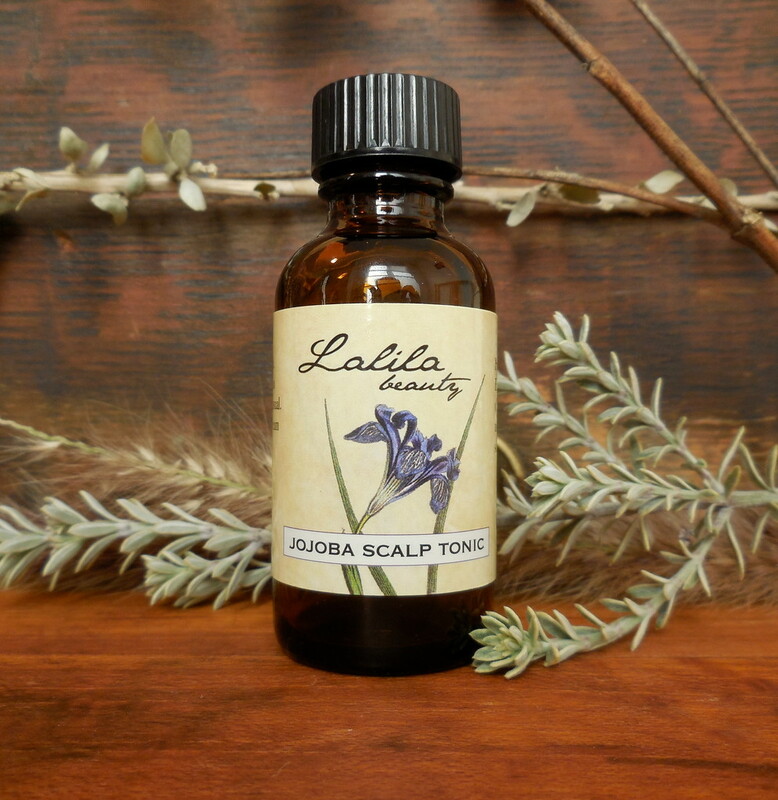 Jojoba Scalp Tonic contains essential oils that have traditionally been used to maintain a healthy scalp and hair. Used regularly, this blend will help soothe and condition a dry scalp and bring balance to one that is excessively oily. A blend of essential oils including rosemary, sage, and ylang-ylang lends a fresh, herbal scent with a hint of floral notes. 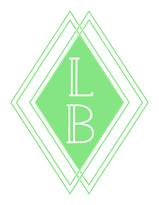 Contains: proprietary blend of essential oils in a base of golden jojoba. Vegan. To use, gently massage 15-30 drops into scalp and leave in overnight. Wash out with a gentle shampoo the following day. Be sure to wash hair with lukewarm water as hot water can cause excessive hair shedding and stripping of natural oils. 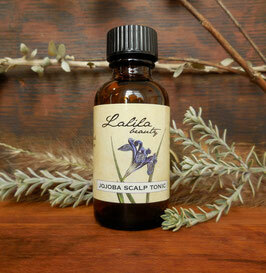 Use Jojoba Scalp Tonic 1-2 times per month, or as needed.